SydWest Multicultural Services Inc is a non-profit community association which provides practical assistance and services for the relief of poverty, distress and misfortune to disadvantaged and marginalized people in the Western Sydney Area. 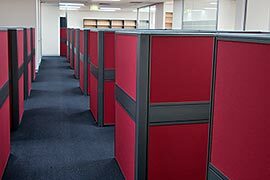 Design and build a corporate environment that would provide a safe, comfortable, functional and productive working environment for their staff and clients, the fitout needed to be within a strict time frame and budget. Construction of partition walls and doors including painting and privacy film. Major fitout works were carried out while the office was in occupation, this presented potential WHS and logistical issues. The fitout works were staged and furniture including data and power were rearranged within the floor, enabling works to be carried out with the minimum of disruption without any WHS issues. 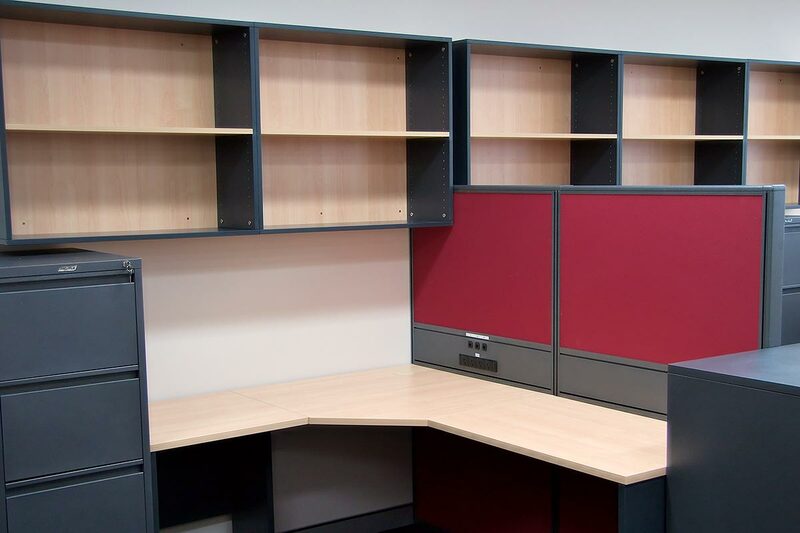 "Apex Executive Interiors listened to what we wanted and I was impressed with their understanding and helpfulness during the office fitout. 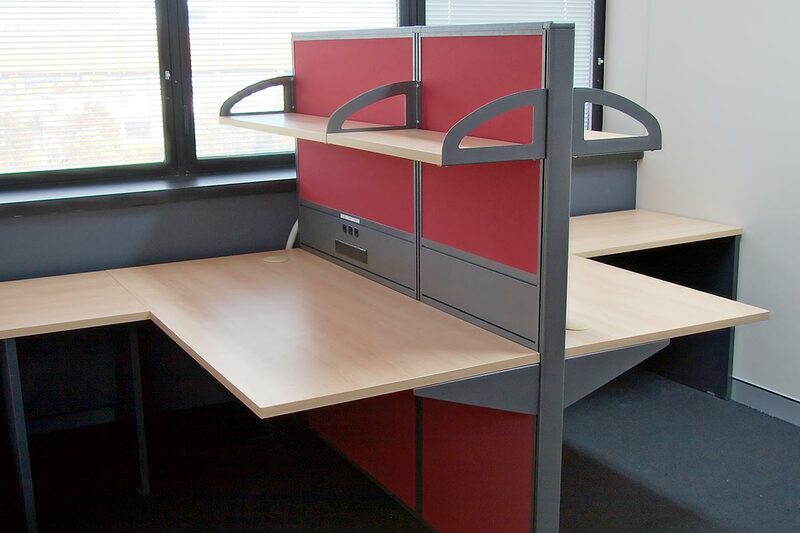 The end result was to a high-quality standard and the price was acceptable. I would recommend them to other businesses. "